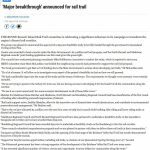 This week saw a major step forward in progressing our proposed Rail Trail. 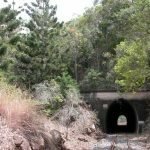 Is preserving rail and hogbacks in the Boyne Burnett Tunnels and bridges along the corridor important? 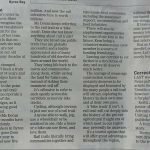 A letter to the Editor from Boyne Burnett Inland Rail Trail Inc. 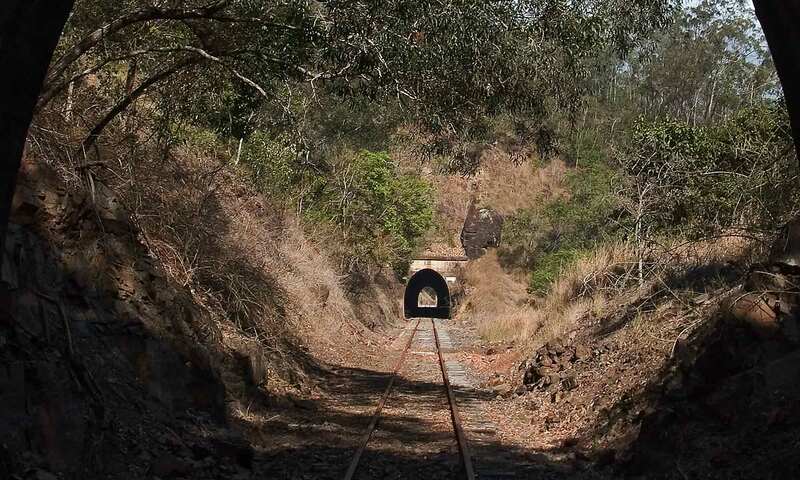 Walking the rail tunnels which are located in the southern end of the Boyne Valley and easily accessed from Kalpowar at the top of the range, is a remarkable experience. 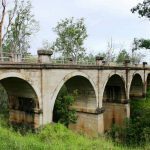 The Boyne Burnett Inland Rail trail has some remarkable and historic infrastructure, none more so than its bridges and tunnels. 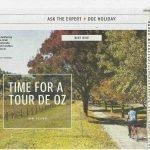 These are set in beautiful Australian bush landscapes. 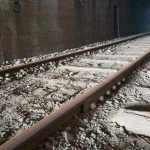 Rail Trails in the news and on websites around the world. 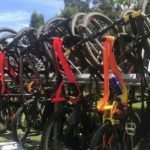 What is the Boyne Burnett Inland Rail Trail? 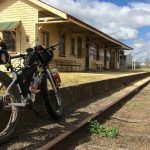 The proposed Boyne Burnett Inland Rail Trail will be a great example of utilising a disused rail corridor that has been re-purposed as a multi-use path. 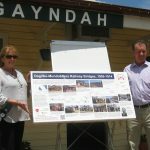 It runs from Gayndah to Taragoola near Gladstone in Central Queensland.